Loving these two bright and colourful lipsticks. The one on the left is called Tramp and is a gorgeous rosey matte red, that is the perfect kind of colour for those of you who do not want the full on red lip look but instead want to embrace the trend but in a more subtle way, this colour is the perfect middle ground. 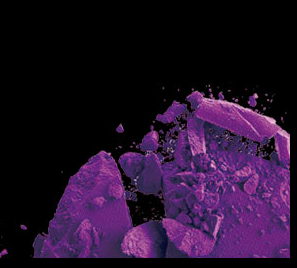 The other is called Fetish and is a very vibrant purple that also has a matte finish, it has a very warm tone to it which makes it more wearable that you may think and looks great with lots of black liner. What I love about Illamasqua lipsticks is they don't dry out and always leaves the lips feeling moisturised, and the longevity of the lipstick is fantastic - you can totally rely on them. Illamasqua lipsticks are priced at £15.50. Next is a beautiful cream blusher called Ravish. I absolutely love the warmth and deepness to this raspberry colour, it instantly brightens up the face and gives it a healthy and glowing appearance, this colour is versatile in so far as this cream blush looks great on pretty much anyone. The berry colour of it looks gorgeous on the skin and Illamasqua cream blushers are wonderful to work with as they blend in easily and are long lasting. 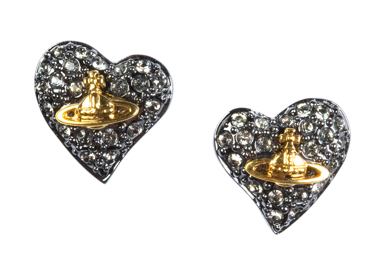 You can get these for £16.50. Love the packaging too. 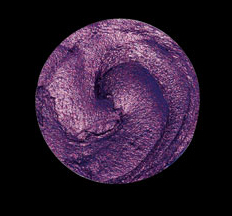 This is one of Illamasqua's medium pencils named Obscene which is a really deep purple brown colour. 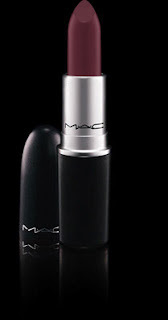 I have been wearing this as it makes a nice alternative to black which can sometimes be harsh or not always suitable for every look, where as this colour remains subtle but still adds intensity, definition and warmth to the eye and is perfect for every day. It's also a really good colour to bring out the best in brown eyes. Illamasqua pencils are wonderfully soft and glide on with ease and it stays there, you can swish this on with no finesse and yet the finish will always be effortlessly perfect. Finally... just for a bit of fun and a festive feel why not try out these amazingly glamourous lashes that are adorned with diamante making them very special. They are limited edition, so an Illamasqua collectors item so to speak! You can get the luxury diamante lashes called Opulence for £25. 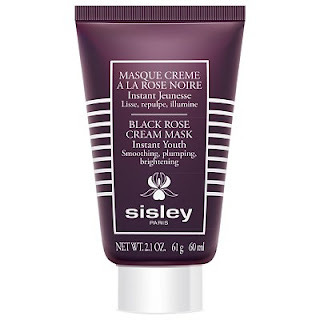 I've been recently trying out this highly luxurious face mask from the gorgeous Sisley skincare range which has just arrived on Sisley counters here in the U.K, and it is absolutely what my skin needs with the change of weather. This is their first mask that benefits from anti-ageing ingredients and is perfect for keeping skin healthy every day. I use the mask 2 or 3 times a week, by applying it on to clean skin, leaving it for about 15 minutes, then wiping off any excess with a cotton pad. The results are amazing, leaving the skin incredibly soft and smooth, even and glowingly hydrated. The mask promises 'instant youth', brightening, intense hydration and smoothing and it totally delivers. It is the perfect beauty boost and keeps the skin looking youthful and healthy, restoring it back to is natural glow and eradicating signs of ageing by plumping out the skin and combatting signs of fatigue. I love the rose fragrance of the cream, its very refreshing yet comforting and calming. It also comes in a very sophisticated tube, which looks great in any skin care routine. It is great for when skin needs that extra boost, whether the skin is tired, dry, dull or all three, because you can see the results immediately, giving the skin the instant fix it needs - perfect! This is an incredibly indulgent face mask, at the height of sophistication (and price range!) 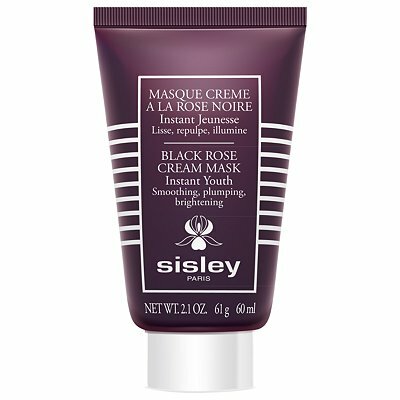 but it is a really wonderful product, and a great addition to the beautiful Sisley range, of which so many of the products work wonders. The Black Rose Mask retails at £88 and is available online or in John Lewis and House of Fraser stores in the U.K.
As a part of their eyeshadow range, Chanel have a collection of individually packaged shadows that come in a great variety of shades. 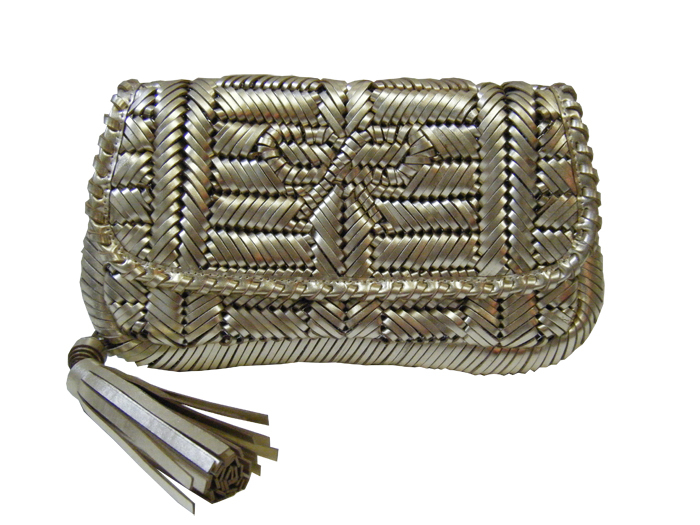 The two featured here have since made their way into the Chanel holiday 2011 collection which is available on the counter now. 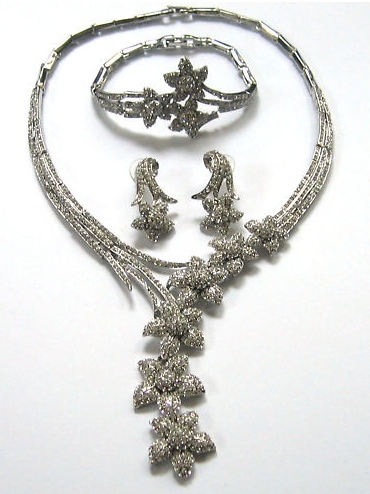 These two have a particularly festive and warm appeal to them and are gorgeous for creating a festive party look. The shadows are well pigmented and blend brilliantly because the shadows are finely milled to create the soft and velvety feel of them. I found that because of this, a lot of product gathers on the brush so a little goes a long way with this product, so I find myself tapping off excess shadow otherwise it would shed down my face! They are beautifully packaged in the classic Chanel style which is sleek and sophisticated, the product itself is quite small and the packaging is compact, yet they have made it bigger than the product which enables a perfect sized mirror to be put in place which is always handy. The range of the shadows is quite large for Chanel and because of this are available in iridescent, matte or satin effects so there is plenty to choose from. The two here are both beautifully shimmery and eye-catching, a perfect choice for the holiday collection. We seem to be having a good run at the moment of fantastic new foundations, and here is another to add to the collection! By Terry are soon to be releasing their fantastic Sheer Expert and Cover Expert Perfecting Fluid foundations and I was lucky enough to get my hands on one of the Sheer Expert foundations and it is utterly brilliant. It comes in two formulas, either the Sheer or the Cover expert, I chose the sheer finish one because it has a lighter, more natural finish as I have pretty problem free skin, so just use it to enhance and even out natural features. It is adjustable in coverage, helps combat signs of fatigue and leaves a sheer and glowing finish. It is beautifully silky to touch, making the skin appear incredibly radiant and smooth upon application, blending beautifully in to the skin, leaving it absolutely flawless. The Cover Expert benefits completely from all these aspects, but as you may be able to tell, goes that little bit further to reduce appearance of lines, dark circles and fatigue. It has more of a matte formula, but doesn't appear at all heavy and leaves the skin luminous and healthy, but just adding that extra bit of coverage that some people may prefer or require. What makes the forumla of these foundations so special is that they contain technology called Intensive Mimetic Camouflage, which By Terry otherwise refer to as 'photoshop in a tube'. Essentially, this is what makes the product flawless, blendable, silky and luminous. This foundation is fantastic for those of you that want an ultra-glowing skin but with no residue or visible signs of moisture or wetness on the skin. Instead it matches the skin perfectly, feels completely comfortable and keeps you looking radiant all day! I have completely fallen for this foundation, and it smells amazing too. It is on the higher end of the price bracket (£44), but like I've said before it's important to get a foundation that works well for you, and this one definitely works well for me so is completely worth it. It is available in 12 beautiful shades. The whole By Terry range is simply beautiful and they have many other exciting products launching soon, this one being, for me, a creme de la creme of foundations. 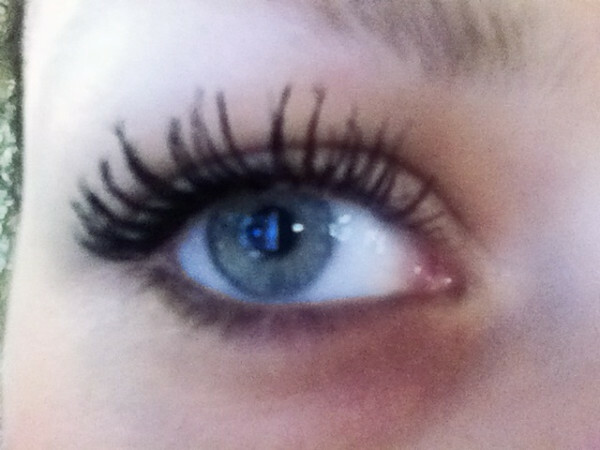 Here the mascara is just applied to the top lashes, the right eye having an extra coat to show a more dramatic appearance. It is a complete pleasure to use, and satisfies almost immediately because it creates such an even finish and lots of volume because the brush is designed to wrap itself round the lashes and coat them perfectly. The finished look, I think, does give the false lash effect that Bourjois claims it to have. It went straight into the make-up bag and people noticed the difference in my lashes, I don't think you can go wrong with this one. ...and here are the results on my eye. 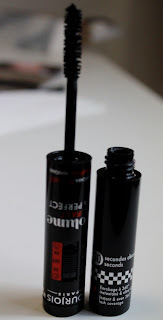 This is a really innovative product and quite reasonable in price also at £10, I've been using it almost daily for quite sometime and their is still mascara in the tube so definitely worth this investment. The change of the seasons and the switch on of the central heating has had the classic effects on my skin. 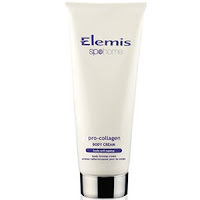 Sam passed on this new Elemis body cream for me to review. I really like the packaging. It's very expensive and stylish looking with unisex appeal. It feels extremely rich but is absorbed really quickly with no greasy after effects. 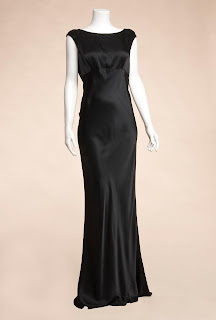 I could dress straight away with no residue going onto my clothes. I didn't think the cream had much of a smell to it which I guess is quite appealing to most people and adds to that unisex appeal. I do normally like to have a body cream with a scent to it though. I've been using the cream for a few weeks now and my skin feels soft and supple. This product also gives you a subtle sheen, which adds radiance to dryer skins like mine. It contains lots of nurturing ingredients such as Brown Seaweed which is used in health studies for its fat burning properties and Bilberry Oil which is an anti oxidant that benefits the circulation. Definitely a cream to use between the season changes. Tweezerman have a great range of beauty grooming products that goes a lot further than you may think. As well as their brilliant tweezers and other tools for the brows there are also an array of products available for lashes, face, hands and feet. Recently my winning combination has been their classic tweezers and a fantastic mirror. The tweezers I have been using are the limited edition Breast Cancer Campaign Slant Tweezers which are just like the classic slanted ones but have a different design for breast cancer awareness, and £2 of each sales goes to the cause. You can get these in the U.K at Boots and ASOS online (In the U.S they have a similar limited edition Precision in Pink tweezer for the same cause). Breast Cancer Awareness month was in October but many of the products are still available to buy. These tweezers have won awards over and over and its easy to see why, they are incredibly easy to use and get the hairs out fast and effectively. I have been using Tweezerman tweezers for years and not many other tweezers can match up to them. 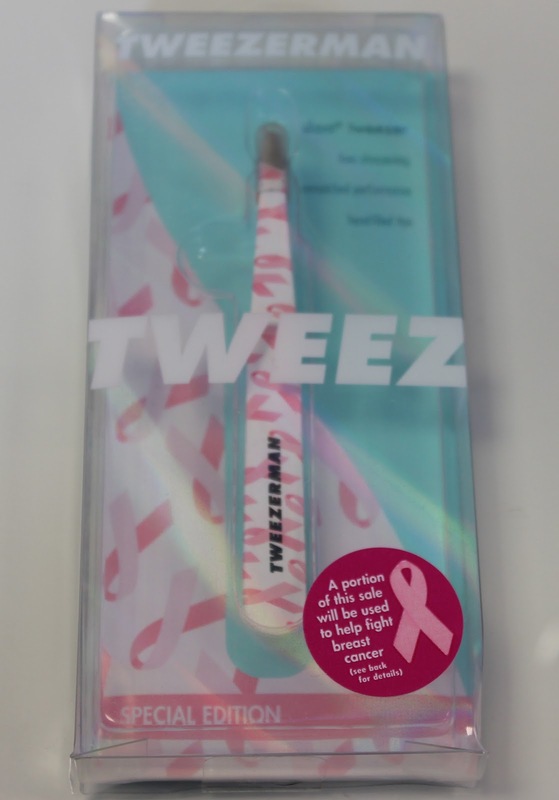 Tweezerman are also constantly bringing out different collections and designs of tweezers which is great because there is so much to choose from and a tweezer for everyone, if you like! It's always refreshing to see brands that can be diverse and that have a lot of great products to offer. 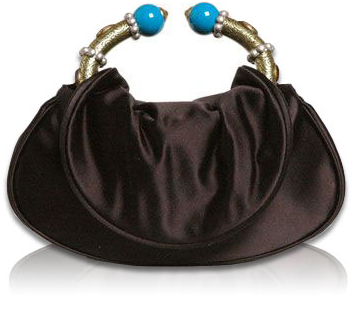 It is a perfect handbag size and comes with a light too, so you can even use it in the dark or it can be used in day light too for optimum results. 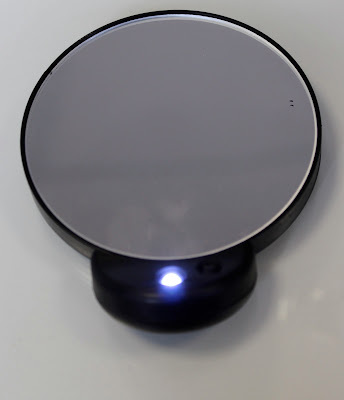 The other thing that I love about it is that it can be stuck anywhere, it has removable suction cups so it can be pretty much placed on to any smooth surface whether it's on your bathroom mirror or somewhere on the go, very neat indeed. It is also not just great for showing those hairs that you might not have otherwise seen, but works wonderfully for contact lense application or for precise and close make-up application. Completely rate this product and Tweezerman in general, its a brand where I don't feel let down by any of the products I have tried so far. The mirror is £18 and the tweezers are £22 with the contribution towards BCA. Available worldwide. Just thought I would share with you two of our favourite, and probably our most reached for, make-up removers, and indeed potentially two of the most reached for in the make-up/model industry. You may have heard us talk about these before in tutorials, but I thought I would share the love of Bioderma and Embryolisse on the blog. They both have incredibly gentle, no-rinse formulas, almost to the point where you feel like you are only putting water on your face, but they are absolutely so efficient and brilliant and work amazingly at getting off every last bit of make-up from your skin without it feeling at all irritated or distressed. It takes minimal effort - the make-up just glides off on to the cotton pad - but with instant results. What I ultimately love about these two products is that they are careful, soothing and simple, you might wonder how something so neutral could work so well yet I don't think there are better products than this, they are perfect on the face and on eyes and are for all skin types. Totally trustworthy. 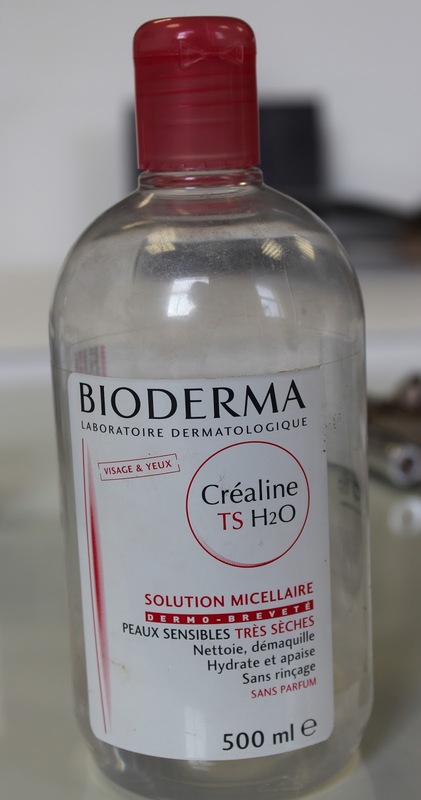 They are brilliant for being used over and over, for example if you wore different make up looks in one day or decided you didn't like something and wanted to take it off then they show no signs of redness and restore the skin back to how it was originally so you can apply the make-up from exactly the same starting point. Do you guys use either of these two? I change between them both depending on what's in grabbing distance. Two highly effective, gentle and harmless removers. I love them both. Bourjois have just released this smile enhancing gloss. Yes, I was slightly dubious too when I heard what the product was about, yet it does actually work. On one end it has this amazingly pigmented and intense colour gloss, and on the other, a teeth whitening gel that you put directly on to your teeth as and when necessary. It does feel quite strange on the teeth but it is not uncomfortable or bad tasting, in fact it feels minty fresh and relatively unnoticable - it claims to freshen breath in the process too. Bonus! If you're like me then you might feel slightly dubious about what the gel is doing to your teeth, however Bourjois assures that it is gentle on enamel and contains blue coloured pearls to provide instant whiteness and it does actually work, within seconds I could see my teeth appeared brighter - pretty cool. The glosses are dazzling and really beautiful to further enhance your smile. I particularly like the one shown here as it is radiant and makes for a really colourful, yet sophisticated lip. 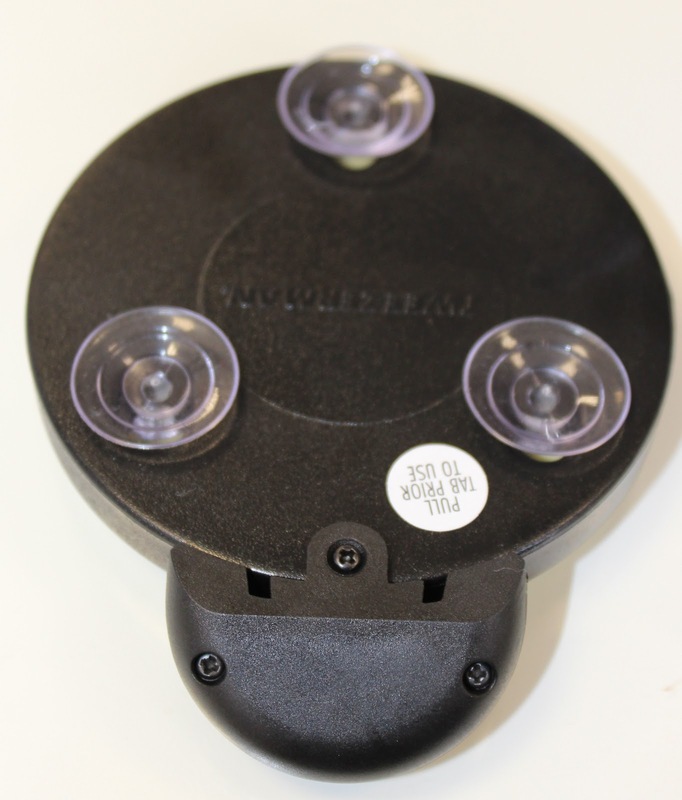 It is not one of those products that I would reach for daily, but it is quite fun and does work well. It's quite a bit of work applying the gel frequently, but it does pay off and the glosses on there own are beautiful anyhow. Lets start with Nic's outfit. 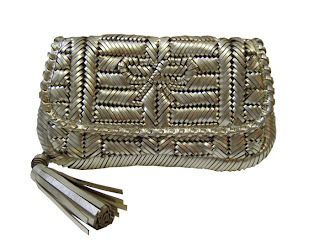 Hiring a designer bag is a great way to compliment an outfit without having to go to the huge expense of actually buying it. I can't wait to get one of the Chanel bags! ...the first Dior campaign that Galliano was involved in, from A/W 1997. I love how ornate handle is and the satin finish matched my dress. Both Nic and I will do make-up tutorials for our looks. Nic has promised to film her look tomorrow. Hi everyone, today is the launch of PixiwooHQ and I wanted to take a moment to introduce myself to you guys. 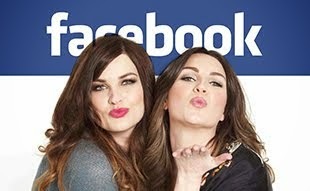 My name is Stacey Oakes and my connection with the Pixiwoo girls began way back in 1997 when I studied Make-up with Nic at college. On a nervous first day Nic was the friendly person that came over to say "hi". I still remember her wearing a blue Levi's jumper, skinny jeans and the whitest, frostiest eyeshadow you've ever seen right up to her perfect eyebrows! I'm sure I can dig out a photo to embarrass her. A great friendship developed from there and we went on to work quite closely with each other throughout the make-up industry.We both worked within boots, Nic on Estee Lauder and me on No7 and then later both left at the same time to work for MAC. Sam I then met through Nic. The first time I met Sam I was at Nic's mums (Judy) house and Nic told me her sister who was living away in London and working for Cosmetics a' la Carte was home and that I should ignore her because she's horrible.! Since then we've all kinda been in each others lives, even more so 18 months ago when I moved into Nic and Sam's mum's house. I moved to Australia for a year out travelling and on my return I managed to secure my job back with MAC but still needed to find a place to live so Nic offered her mum's spare room to me temporarily. I never left and I think Judy (their mum) actually prefers me to them now! Only downside is I have to also live with Tanya Burr and Jim and John Chapman. Just kidding, they are a lovely family who all have a big place in my heart. I'm 30 years old and have worked as a make-up artist for 12 years. Initially I worked within a local beauty salon carrying out all their make-up appointments and then moved to No7 Cosmetics for a year working on counter whilst also doing freelance make-up jobs on the side. MAC then opened in our city so I moved to work there. I started off part time but quickly went full time, then assistant manager and the finally onto retail manager. After 3 years at MAC I decided to go travelling for a year which was amazing. The best year of my life! I returned home and was fortunate enough to get a job back with MAC and continue with freelance jobs aswell. 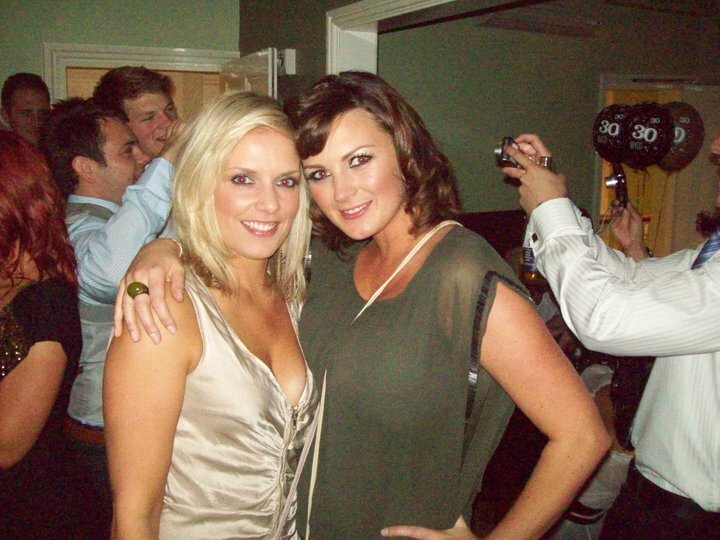 Sam and Nic approached me to help them with the running of their Pixiwoo make-up courses and also to be an extra help with correspondence to subscribers and general PR enquiries. I'll be working with them part time and continuing my work part time as a make-up artist for MAC. Im excited to be part of the Pixiwoo team and am looking forward to meeting and hearing from lots of great people on the way.